GURUGRAM: Indian mango saplings were growing in Florida a decade before the Harley Davidson (HD) brand was born in Milwaukee, and long before they became objects of desire worldwide, loads of workhorse HD bikes were puttering about Delhi at the close of World War II Then it all changed. Indian mangoes became a no-no in pesticide-wary America, and in import-restricted India, Harleys became an elusive, aspirational bike central to cyborg duels in The Terminator, and something Martina Navratilova could ride into her tennis sunset.Ultimately, it took mangoes to let Harleys back into the country. 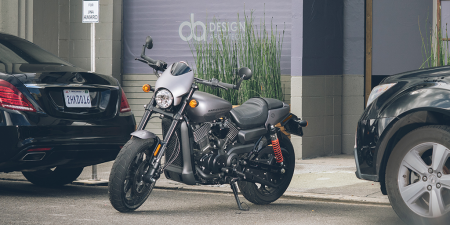 In 2007, America agreed to lift its 18-year-old ban on mangoes if India would open its doors to Harley Davidson motorcycles. Not long after this, HD set up a small India office in Time Towers on MG Road, Gurgaon, and sales started in 2010.Business has been brisk and there's hardly any major mountain road today where you won't find Harleys munching miles on the weekend. Last year, the team of 55 relocated to Vatika Towers on Golf Course Road, and this new office is a treat for bike lovers. From way down the street you can see a tricolor Fatboy (the model used in the jump scene from Terminator 2) parked behind the glass front of the first-floor office. 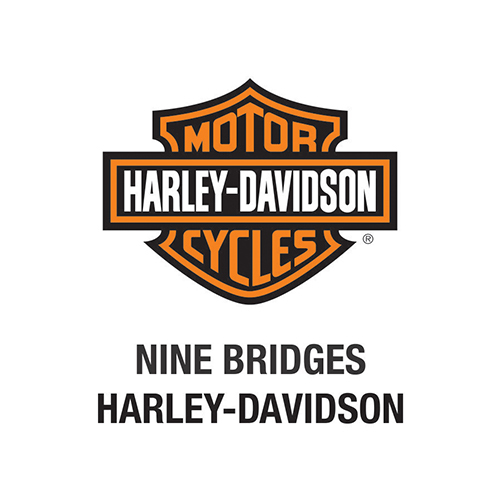 "It was designed especially for our India launch," said Pallavi Singh, director marketing at HarleyDavidson, India.